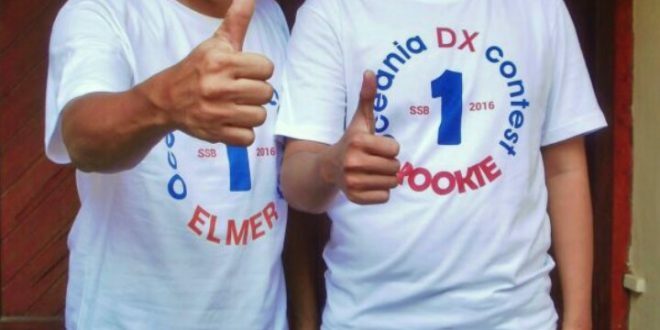 Elmer and Rookie… two idioms or phrase mostly discussed or talked within the DX groups, forum or media. I just said it was a destiny path between two persons who are willing to share their life each other and learnt from the world of DX-ing. Well, it is simply said that Elmer will teach the Rookie or it could be determined as Elmer who were taught the Rookie to did and learnt about amateur radio. Anything..about DX, ARDF, Logging system, Digital, Satellite etc. Then, how is the mutual relationship will happen? Of course, they both are closed and knew each other, Elmer who is more willing to teach, should realize one main thing before start the lesson. It is a beneficial human being relationship. Firstly you wanna give and later you will take or earn something. You are not necessary thinking about the process. 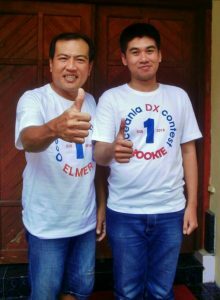 Once Elmer give something’s good to Rookie, then the mutual process will do their turn later someday. 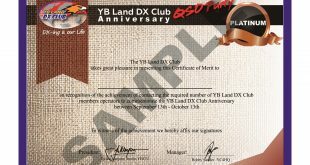 Therefore, YB Land DX Club through the Contest Coordinator, Karsono ‘Endut’ Suyanto – YB0NDT had an exciting idea to make a special recognition award for the Best Elmer and Rookie Contest in YB Land. They should joined every contest which were mandatory and collecting some points. The main contest is still on a way ahead and several DX contest already counted. 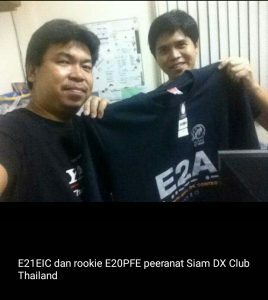 We all thank and appreciate for this beloved relationship between Elmer and Rookie, in amateur radio as well as human being. What a lovely team work.